5 Ways to Have an Eco-Friendly Business ~ Environment Go! As our planet's landfills continue to overflow, and the environment continues to suffer under the stress of our lifestyles, businaesses all across the world are looking to create and lead positive change by running a green business. 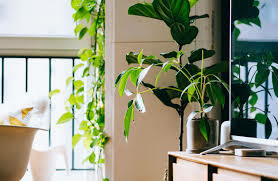 In addition to the environmental benefits, becoming a “green” company can also have an incredibly positive long-term impact on the reputation and profitability of your business. And who doesn't want to grow their business while also saving the planet? Here are five ways to have an eco-friendly business. Depending on the type of business you run and where you are located, you may be able to update your office to using solar or renewable energy. Not only will this increase your office sustainability, but it will also make money as a long-term investment. Both large companies and smaller businesses are using solar and renewable energy to assist in helping the climate crisis. In 2018, you have various options for alternative energy sources to power your office, such as wind and solar power, hydropower and geothermal. While installing solar panels can require serious investment, over a long period it will be an advantage for your business. Undoubtedly, solar/renewable energy is the future, and if your organization chooses to incorporate green energy now, it will make it far easier to continue to include developments in the renewable energy market. One of the simplest and quickest ways to make your business more eco-friendly is to implement a waste management program. First, understand where your waste is generated and how often and where it ends up. From here, see how you can develop waste prevention strategies. Always be educating and engaging with employees to develop your waste management program. Make sure they understand that a lot of "trash" can actually be recycled or reused as valuable resources. Rethink the kind of packaging used by your company at all stages, and find eco-friendly alternatives or techniques for cutting back. Next, implement a waste recycling program within your store or office. Start by making sure everyone in the business knows what can and can't be recycled and composted. Provide staff with reusable water bottles and coffee mugs, and make it a company-wide mission to reduce, reuse and recycle. DO YOU KNOW? You Can Recycle Effluent Water and Make It Potable Again? There are a few options when it comes to recycling your firm's electronics. First of all, if they are under five years old and still working, then you can donate them to local schools, charities or shelters. Alternatively, various manufacturers (such as Dell and HP) and electronic retailers have technology recycling programs that allow credit for trade-ins on used equipment, and donation programs for charities. From prefabricated metal buildings to inflatable packers for grouting to green web hosting, eco-friendly envelopes, and natural cleaning products, there are so many new technologies that can minimize the environmental impact of your firm, and its projects or products on the environment. Spend some time researching which ones work for your industry and create a strategy for implementing them into your company's practices and processes. Not only will engaging with other business and your community on green-related activities help sustain the environment, but it also is likely to introduce your firm to new potential clients or customers (win-win scenario!). With your team, brainstorm events or activities that you can organize — for example, advocating for local protection programs which involve water remediation or bioremediation, educating the community on recycling practices, or manufacturing products that are entirely eco-friendly. Ensure that all members of your firm are involved to show the community that you really care about the wellbeing of the environment. 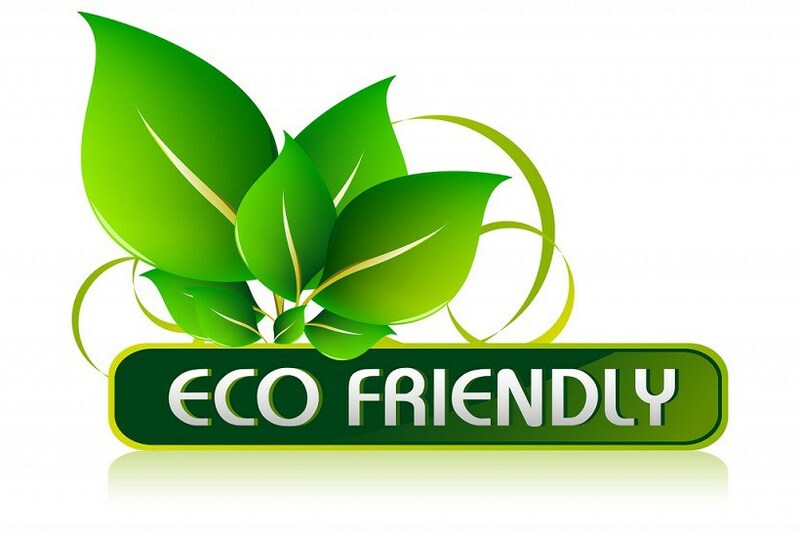 In fact, making your business more eco-friendly can be more accessible than is commonly believed. Start with small changes as, over time, these can have a massive impact and, once you’ve started, you will want to continue reforming your workplace.